Improving the representation of upper-ocean layers in hurricane forecast models enhances their predictive skill. The rate at which hurricanes strengthen, or intensify, is highly sensitive to sea surface temperatures in the core of the storm. Hurricanes draw energy from heat at the ocean surface. Thus, the rate at which hurricanes strengthen, or intensify, is highly sensitive to sea surface temperatures (SSTs) in the core of the storm. Using Hurricane Matthew, a powerful storm from 2016, for comparison, researchers at the U.S. Department of Energy's Pacific Northwest National Laboratory analyzed the degree to which the layers beneath the ocean surface—referred to as upper-ocean stratification—affected SST and hurricane intensity and then applied this new knowledge to forecasts between 2005-2014. They found that an accurate representation of SST under a hurricane—even through relatively simple analytical formulations—can significantly improve the forecasts. The Statistical Hurricane Intensity Prediction Scheme (SHIPS) is a model used by the National Oceanic and Atmospheric Administration's National Hurricane Center in Miami, Florida, for operational forecasts. In this study, researchers showed that the model's forecasts could be improved significantly by including the effects of ocean temperature, density, and salinity on SST under the hurricane. Better forecasts are important for emergency planning and response in the face of destructive hurricanes. The SHIPS model relies on SST and tropical cyclone heat potential as metrics for representing the ocean's influence on hurricane intensity. While these parameters are useful measures of the upper-ocean heat content, they do not accurately represent ocean stratification effects. 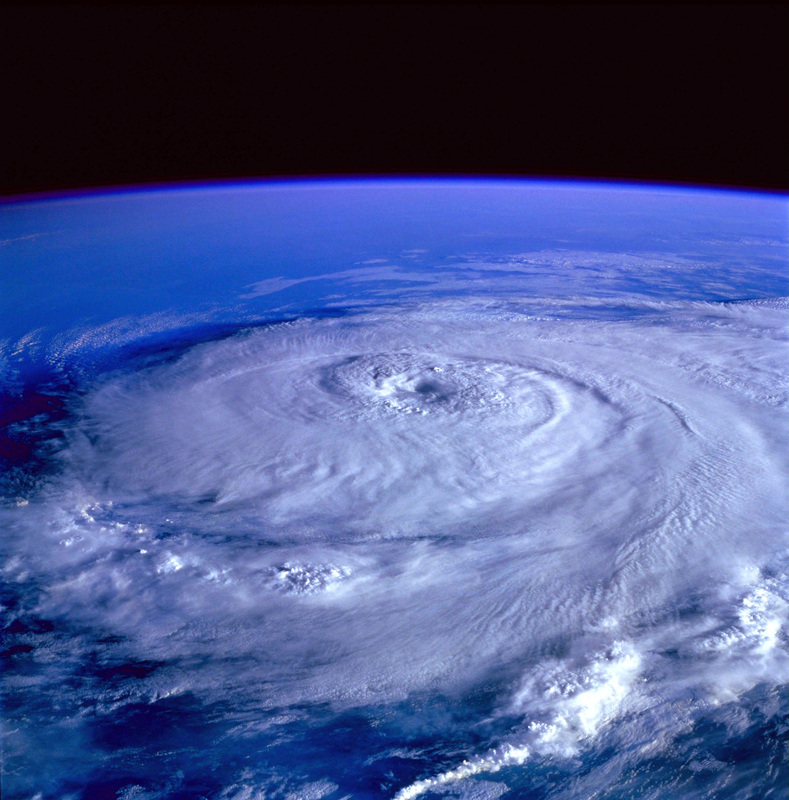 In reality, the mixing induced by a hurricane constantly changes depending on storm characteristics, such as surface winds and near-surface ocean stratification. In this study, researchers replaced SST within the SHIPS framework with a dynamic temperature, or Tdy. This variable accounts for how storm-induced vertical mixing and surface cooling reduce hurricane strength. This negative feedback measure improves hurricane intensity prediction. While the model with SST and tropical cyclone heat potential explained about 41 percent of the variance in 36-hour hurricane intensity changes, replacing SST with Tdy increased the explained variance to nearly 44 percent. The research team observed similar improvements at other forecast time intervals. These results suggest that representation of oceanic negative feedback, even through relatively simple formulations such as Tdy, may improve the performance of SHIPS and other statistical hurricane intensity prediction models. Sponsors: The U.S. Department of Energy (DOE) Office of Science, Biological and Environmental Research supported LRL and SMH as part of the Regional and Global Climate Modeling program. KB and DRJ were partially supported by the Department of Homeland Security National Protection and Programs Directorate, Office of Cyber and Infrastructure Analysis. GRF was supported by the National Oceanic and Atmospheric Administration (NOAA) Climate Program Office and base funds to NOAA/Atlantic Oceanographic and Meteorological Laboratory (AOML).